Liverpool have rubbished suggestions they have sealed a £17million swoop for Trabzonspor's Abdulkadir Omur. Reports in Turkey on Monday stated that the Reds had “shook hands” on a deal which would see the young midfielder move to Anfield this summer. They went on to state that Trabzonspor were keen to delay an announcement until after the end of the season in order to avoid upsetting their supporters. The fee agreed with Liverpool was reported to be 20m Euros (£17m). However, Anfield officials are adamant that there have been no discussions for the talented 19-year-old who has been dubbed the 'Turkish Messi'. 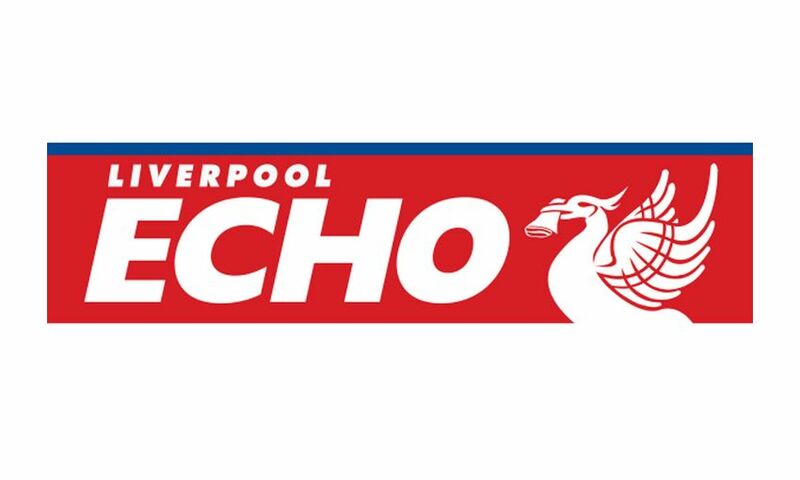 And the ECHO understands that Omur is not currently a target for Jurgen Klopp. The Reds boss isn't planning on adding to his squad ahead of Thursday's transfer deadline. Liverpool have been repeatedly linked with Omur in recent months with the player's representatives clearly keen to drum up interest in securing his services. Asked about the rumours, Omur said: “Liverpool are a great club, one of the greatest in the world. These offers are something Trabzonspor need to discuss. “If the club give the go-ahead, talks can be held. The club's interests take precedence. Omur, who is under contract until 2022, enjoyed a breakthrough season in 2017-18 as he clocked up 32 senior appearances for Trabzonspor.